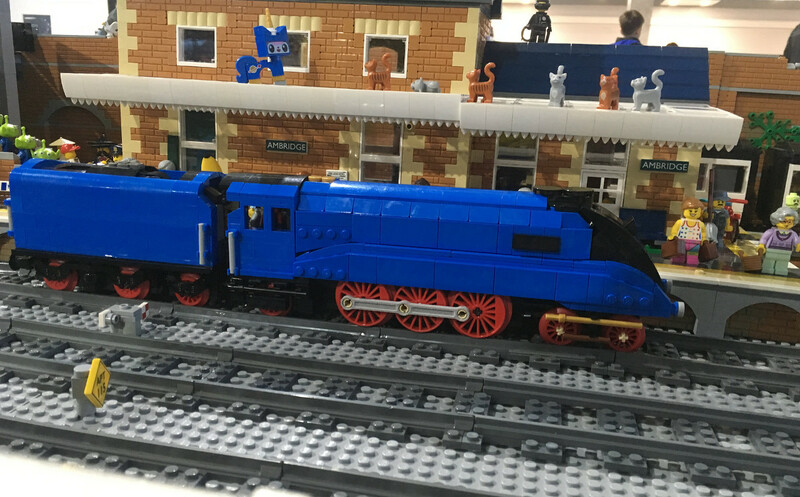 Shildon LEGO Show is back in 2018! Two days of LEGO, LEGO and more LEGO. Join us for a weekend of LEGO at North East England’s largest LEGO show, with free entry and free parking.